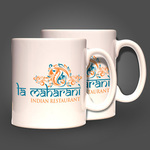 Ceramic Mugs Custom Printed in Full Color on 11oz or 15oz Mug. Printed in full color on 11oz or 15oz mug. Available in increments of 1, 6, 12, 24, 48, 72. Elite Flyers offers quality customized ceramic mugs which can be used as great family gifts or as one of the most favored promotional items for your customers. 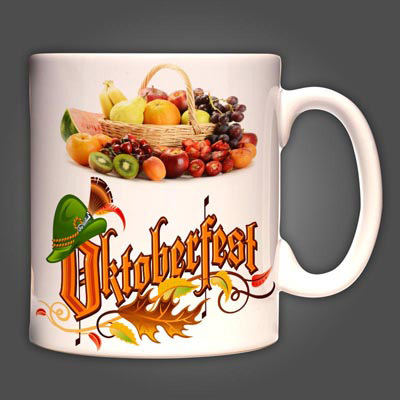 We offer a wide variety of options for your custom printed ceramic mug order, including an 11oz or 15oz mug with a wide choice of colors, including black, yellow, green, blue and pink. Best of all, you can order just one, or as many as you like. Countless individuals rely on that first cup of coffee or tea before beginning the day, and your logo or message will subliminally be associated with satisfaction! Elite Flyers takes pride in our use of the highest quality printing equipment, inks and raw materials. Our custom printed mugs are no exception. All ceramic mug orders are packed with care to ensure safe transport. Our simple & secure online ordering system will allow those prepared with finalized artwork and order specifications to customize the order, upload files, check out quickly and get their orders into production. If you’re not sure about the artwork requirements, please download our free templates above. Elite Flyers also offers affordable turnkey graphic design services. 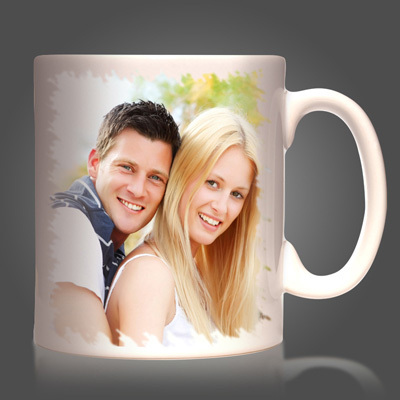 If you would prefer that our team take your ideas and specifications to create the perfect customized ceramic mug, simply click the design tab above and we can get started right away. 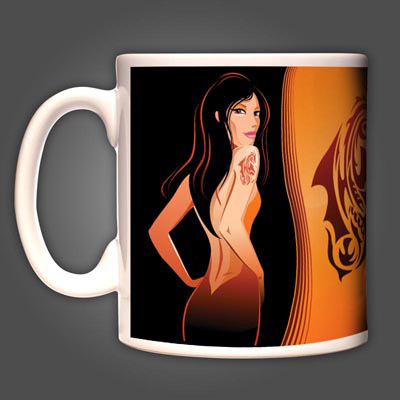 Although we offer many options for your mug printing project, we understand that sometimes our customers have specialized needs. Our customer support team is committed to fulfilling custom requests, and they are available to help you around the clock, toll-free by telephone, via email, or through our live chat feature found at the top of the site. The fact is, most of our business is a result of referrals and thus, we look forward to earning your long-term business and hopefully a referral or two as well! Thank you for choosing Elite Flyers!